Illustration: Prattles For Our Boys and Girls. Hurst & Co.: New York. 1912. 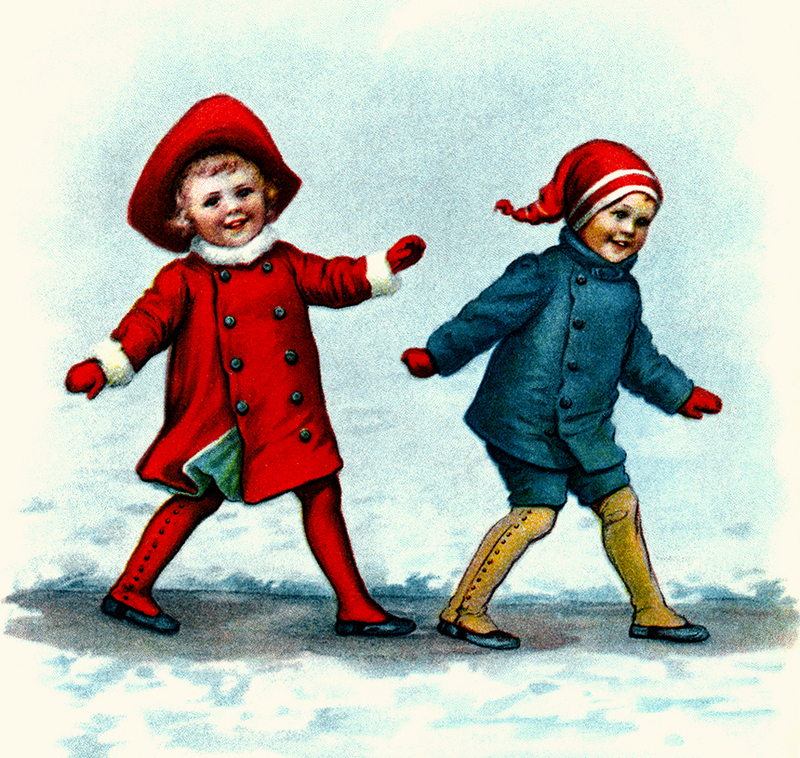 ← Creepy Kids Enjoy Winter!